Join us for the fourth annual Stretch and Strength Class Series hosted in partnership with I Heart Yoga. 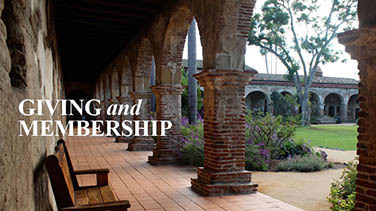 Enjoy an evening of stretch, peace and renewal at Mission San Juan Capistrano. 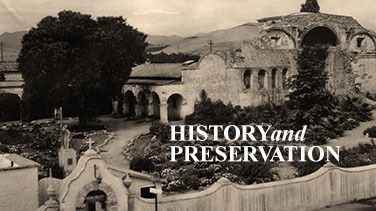 This rare opportunity is offered after hours in the beautiful Mission courtyard. 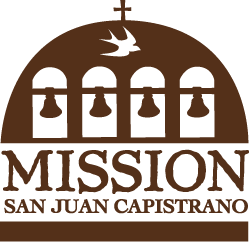 Proceeds from the Stretch and Strength Class Series 2017 support Mission San Juan Capistrano’s Christmas at the Mission. Underwriting support helps to present this beautiful holiday celebration at the historic Mission at an affordable admission rate for families in our community. 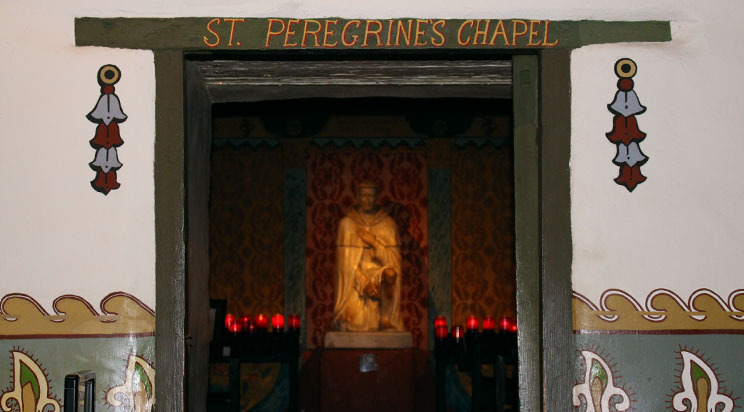 Mark your calendar and return for Christmas at the Mission on Saturday, December 2, 2017 from 5:30 – 8:00 p.m.
Click here to learn more about Christmas at the Mission.